Manchester United grabbed a critical away win at Burnley before the international break but Jose Mourinho still heads to Watford as the Premier League’s sack-race favourite. 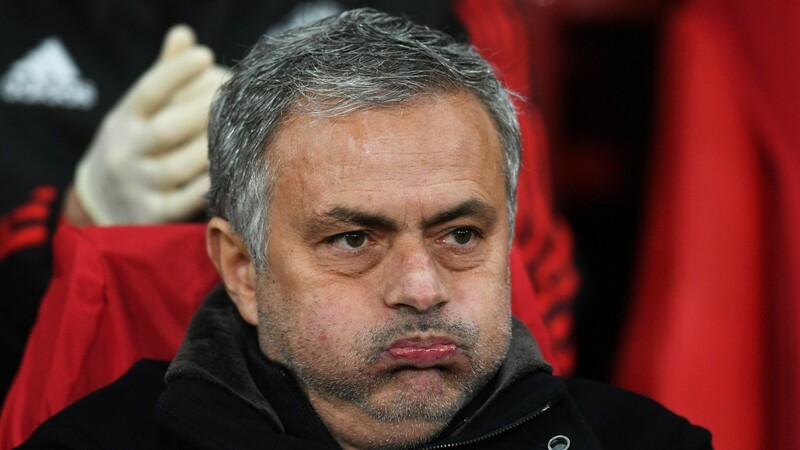 Mourinho, 3-1 to be the next top-flight boss to leave his current position, issued a passionate defence of his use of Marcus Rashford and then joked he would still be blamed for the absence of the suspended striker at Vicarage Road. However, United’s shaky start is no laughing matter and they face a tricky assignment against a Watford side who have made a 100 per cent start to the term. The Hornets have been cut to 250-1 to win the Premier League and 50-1 to claim a Champions League spot. A more realistic ambition is a top-half finish with Javi Gracia’s outfit evens to claim a top-ten spot. Troy Deeney has had a major impact during Watford’s wonderful start and bet365 rate him 9-2 to outscore Romelu Lukaku on Saturday and 66-1 to score 20 league goals. Betway have Watford at 9-4 to lose their perfect record, although there is a catch – it needs to happen before Tottenham versus Liverpool produces over 3.5 goals or Arsenal score at least twice at Newcastle in earlier matches. After that it’s 20-1 Wolves beat Burnley to nil in a market framed around what will happen first. West Ham not to lose at Everton is 22-1, a red card in Brighton’s trip to Southampton is 50-1 and none of the events happening is 16-1.